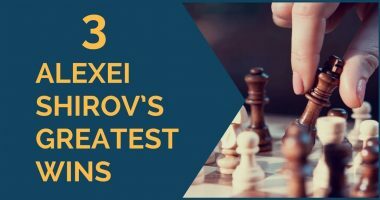 Alexander Alekhine was the 4th World Chess Champion and is widely considered to be one of the greatest chess players that ever played the game. In his early twenties Alekhine was already one of the strongest players. 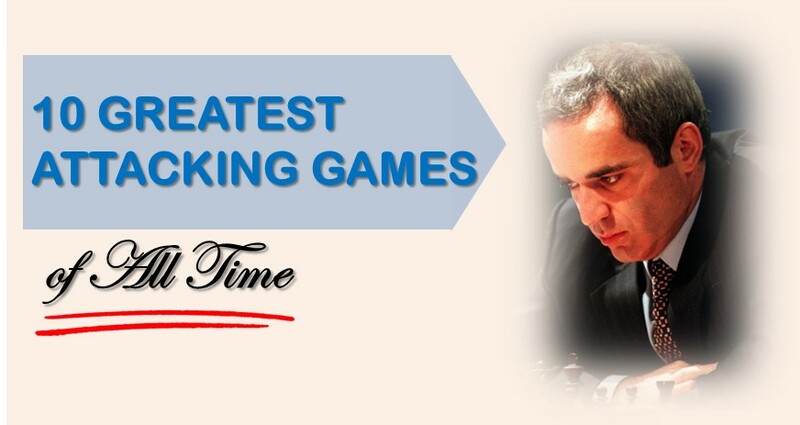 After beating Jose Capablanca and becoming the world champion, Alekhine dominated world chess arena for many years. Alekhine was an attacking type of player. 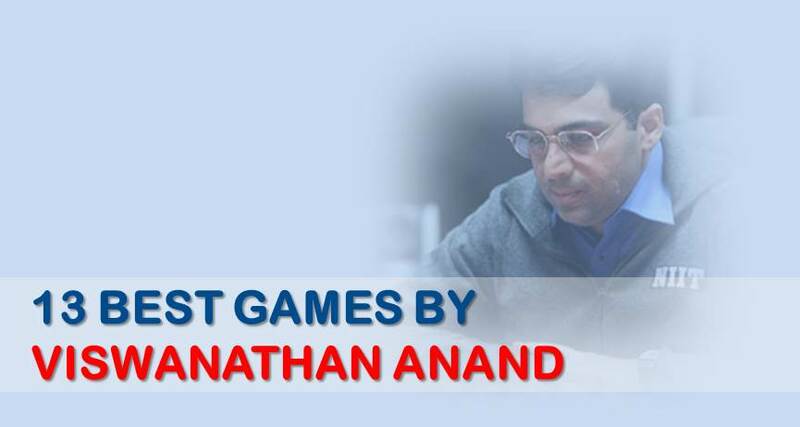 He was also exceptionally strong in the endgame phase of the game, and had deep positional understanding. This is exactly the type of player you want to learn from, as an improving player. Alexander Alekhine — Game #1. Alexander Alekhine — Game #2. Alexander Alekhine — Game #3. Alexander Alekhine — Game #4. Alexander Alekhine — Game #5. Alexander Alekhine — Game #6. Alexander Alekhine — Game #7. Alexander Alekhine — Game #8. 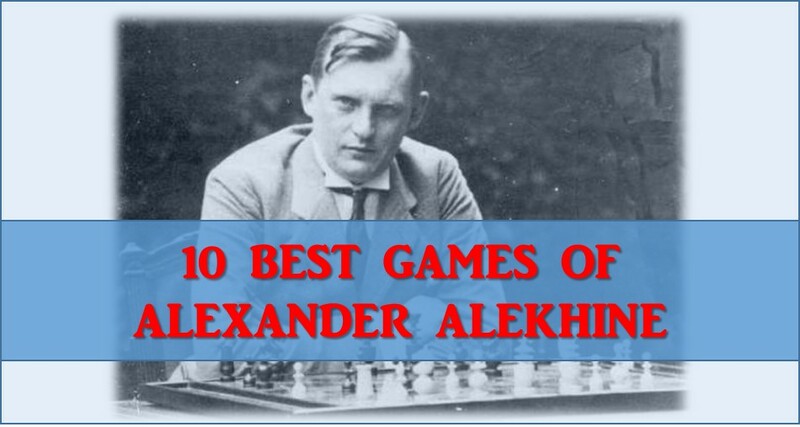 Alexander Alekhine — Game #9. Alexander Alekhine — Game #10. If you are tired of waiting and ready to start systematic training, click here to begin.